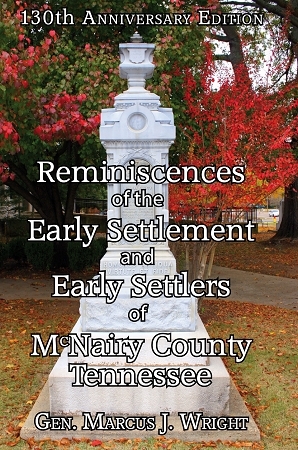 After a nostalgic trip to his hometown of Purdy in southwest Tennessee–the county seat of McNairy County–former Confederate Brig. 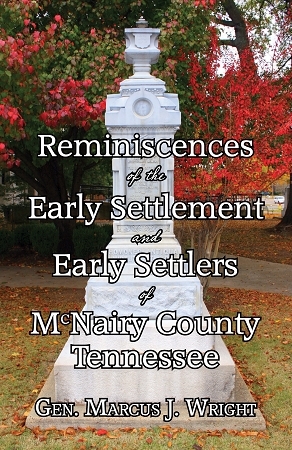 Gen. Marcus J. Wright decided to write a short history of the town and its citizens. Many of them contributed information about their families and memories of the glory days of Purdy before the Civil War. On the 130th anniversary of its publication in 1882, BrayBree is proud to present this expanded edition of Wright’s county history. In addition to reprinting the first edition as faithfully as possible, it also includes a biographical sketch of the author, a revised and comprehensive index, and his own never-before-published pre-war memoirs.